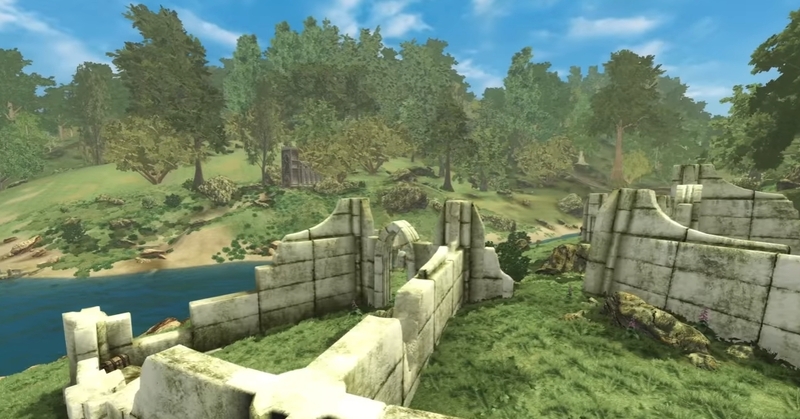 It's been 10 years since the release of The Elder Scrolls IV: Oblivion. And while Bethesda will likely support Skyrim in one way or another for years to come, it's up to the fans to bring Oblivion back to the modern age. And this new teaser shows they're still hard at work. 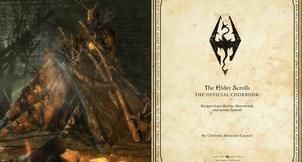 It's hard to forget your first experience with The Elder Scrolls. 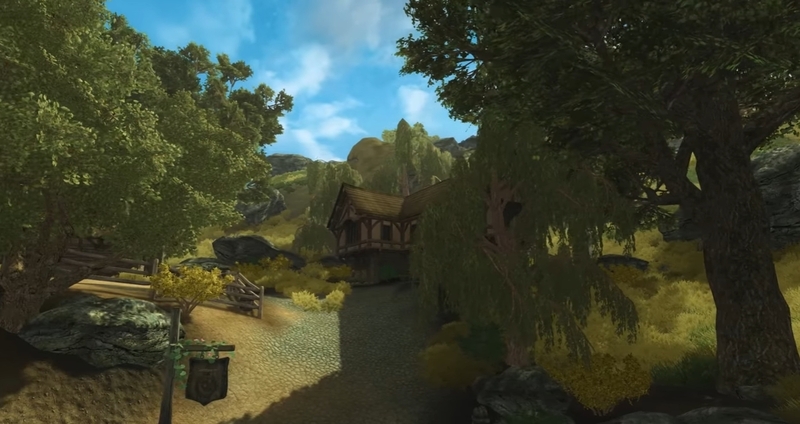 Whether it was venturing through a Doom-esque Daggerfall or HD remastering of Skyrim, for those coming into the series in the last generation, the fields of Cyrodil wowed us in the early days of the HD gaming. And while it might not look like much now, the music will still cement itself in your mind. Even after all these years, there's still no solid release date in mind when it comes to this incredibly ambitious fan project. Always on the lookout for more volunteers, the team actively encourage more hopefuls to send in their applications. Usually looking for anyone with an interest in anything from 3D modelling to voice acting, there's likely plenty of opportunity for someone looking to gain some real-life experience or to try something new. 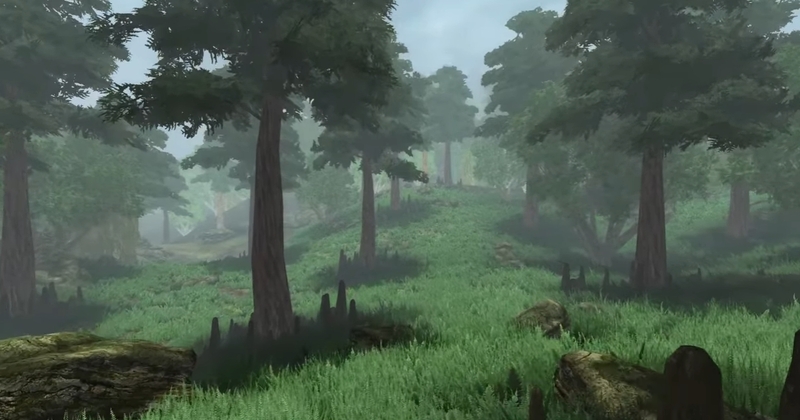 Want another look at both Skywind and Skyblivion? Each had new trailers back in October too. 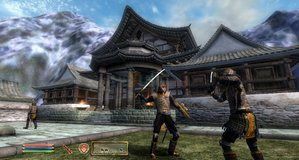 The project itself was being developed alongside another similar project focused on bringing The Elder Scrolls III: Morrowind to the Skyrim engine in the same vein as the Oblivion project. With Kyle Rebel telling PC Gamer "the base game is done." he continues by saying "we can focus on implementing the quests, voice acting and finish all the weapon and armor sets." It certainly doesn't give us a timeframe of when to expect the huge undertaking to land, but those interested in giving it a look can sign up to the forums and pay attention to any playtest sessions planned for the future.